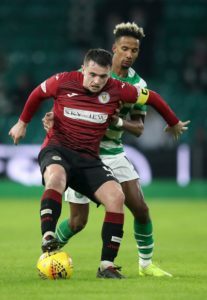 St Mirren are hopeful Stephen McGinn will be back in about two weeks despite undergoing hernia surgery. 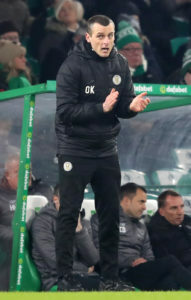 Oran Kearney is keen to ensure Saturday's crucial home win over Livingston does not soften attitudes in St Mirren's bid to beat the drop. 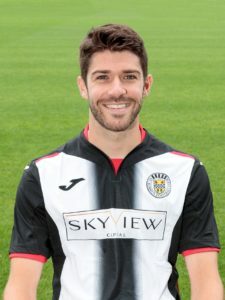 Mateo Muzek pointed to recent evidence of revival to claim that St Mirren will avoid relegation from the Ladbrokes Premiership. 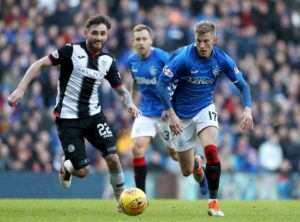 St Mirren midfielder Greg Tansey faces a two-game suspension after being charged with serious foul play for his tackle on Hearts' Clevid Dikamona on Saturday. 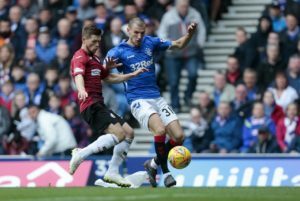 Duckens Nazon is puzzled by St Mirren's lowly Ladbrokes Premiership status as he looks forward to the clash with Hearts at Tynecastle on Saturday. 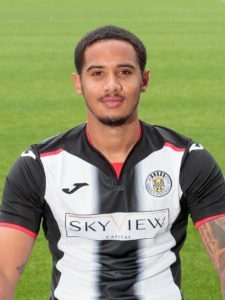 Ryan Flynn admits the clock is ticking on St Mirren's Ladbrokes Premiership fate with a mission impossible looming. 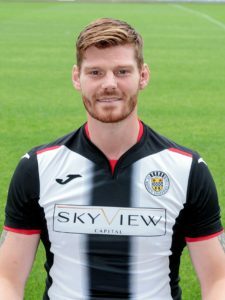 St Mirren's Gary MacKenzie will not make his return against Aberdeen on Saturday despite stepping up his rehab work. 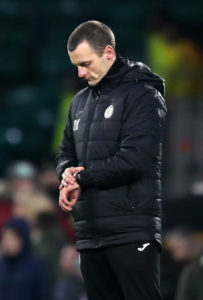 St Mirren boss Oran Kearney has blamed calls for a ban on plastic pitches in Scotland's top flight on the generation gap. 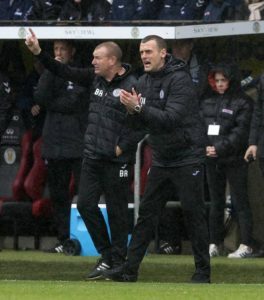 St Mirren manager Oran Kearney feels Jack Baird now understands the substitution which left him 'raging'. 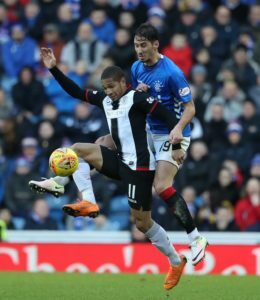 St Mirren striker Simeon Jackson has backed Jermain Defoe over the controversial penalty the Rangers striker won against his team. 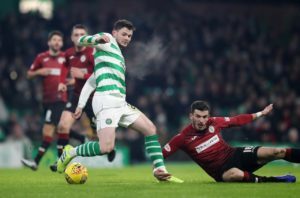 St Mirren have followed up their major January turnaround by signing defender Jack Baird on an extended contract. 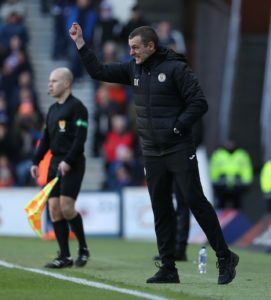 St Mirren manager Oran Kearney claims there are no surprises in football despite seeing his number two become one of his main rivals. 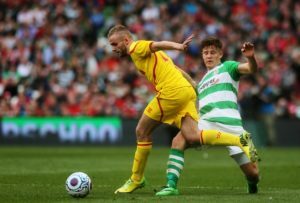 Centre-back Cole Kpekawahas become the latest Alan Stubbs signing to leave St Mirren. 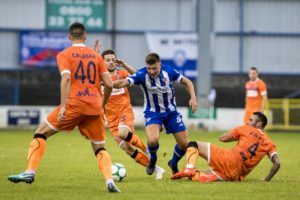 St Mirren boss Oran Kearney has been reunited with his former Coleraine pupil Brad Lyons after agreeing a six-month loan deal with Blackburn. St Mirren have signed Romanian defender Mihai Popescuafter Cammy Smith became the latest departure in Oran Kearney's January clear-out. 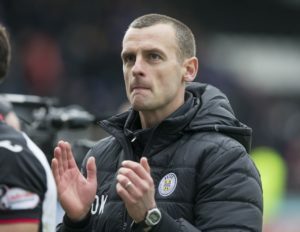 Oran Kearney's St Mirren clear-out has continued with the departure of two more players. 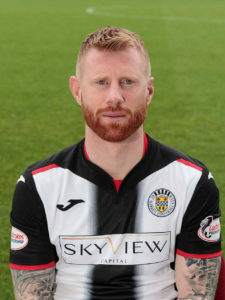 Adam Eckersley has become the latest player to depart St Mirren after joining Forfar on loan until the end of the season.